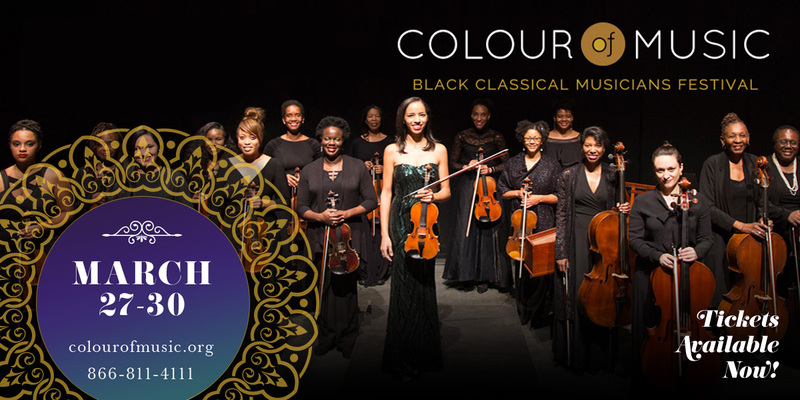 The Middleton Place Foundation is proud to support the Colour of Music Festival and its celebration of musicians of African descent for their outstanding contributions to the classical music genre. Events are held throughout Charleston, including three Chamber Music presentations held at Middleton Place and the Edmondston-Alston House. March 28 @ 7 p.m.
March 29 @ 7 p.m.